Finding unique furniture at bargain prices is not an easy task, but participating in furniture auctions will make it easier. 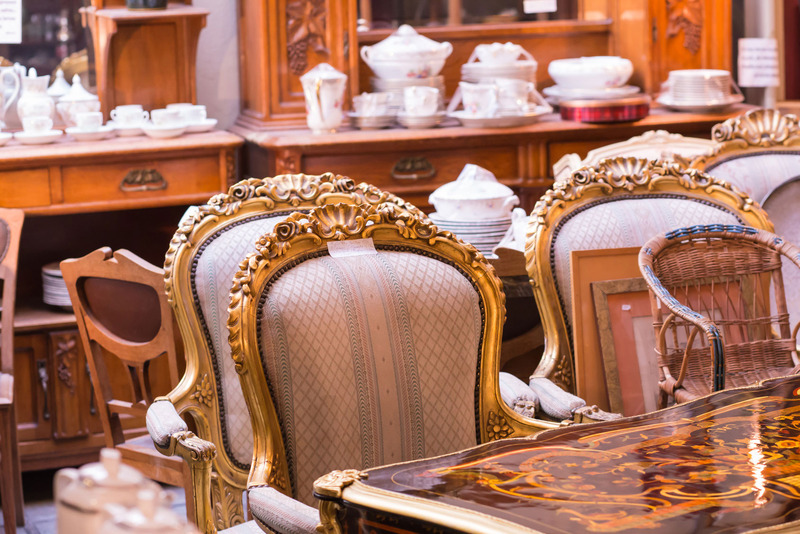 Before joining a furniture auction, familiarize yourself with the process. There are many obvious benefits to buying furniture at an auction. You can get a real bargain price and sometimes you have access to furnishings or other objects you wouldn't normally come across. If you’re going to participate in an auction for the first time, the quick pace and split-second decisions can seem slightly intimidating. Knowing and understanding the process will make it easier for you to make savvy bids. - Government agencies also put up impounded or lost and found items. Auctions can be held at many different sites. Estate auctions can be held on the site of the estate, other types can be held at auction houses, hotels, community centers, or online. - You can search online for furniture auctions. - Look for notices in newspapers. - Ask around at antique or used furniture stores. - Subscribe to an auction house to be informed of upcoming events. - How you are going to transport the furniture. To help you prepare for the furniture auction, you have to know the inventory. - Go through the auction catalogue to determine what you want to bid on, and how much you are willing to pay. Read the description carefully to look for any disclaimers. Phrases such as "in the style of" denote that the article is a copy, and therefore less valuable. - You should make a note of any cracks or dents and whether a desirable piece of furniture is in good working condition or needs repairs. Make a note of any peculiar features that you see. - If you are buying furniture that is in need of repairs, find out the additional cost before placing your bid. As a rule, you should steer clear of items that need additional work unless the furniture is a rare piece and really worth it. Now we come to the most exciting part of the auction, the bidding process itself. 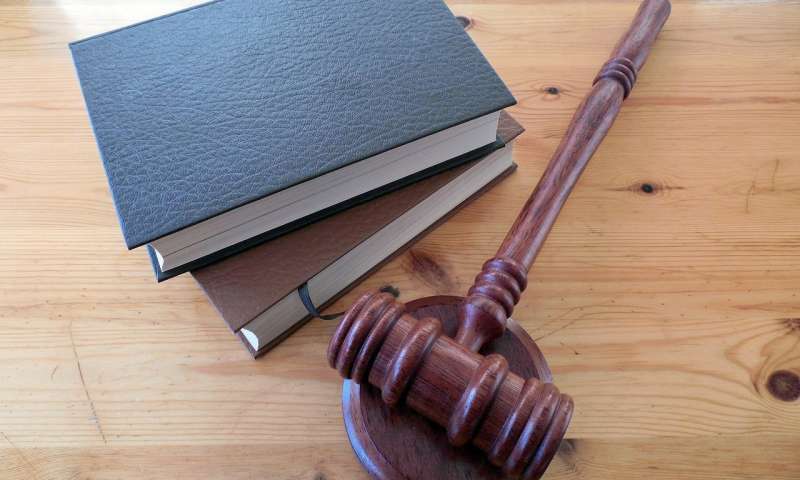 Become familiar with the rules, regulations, and terms and conditions of the auction. Find out your payment options, sales tax, etc. before bidding takes place. 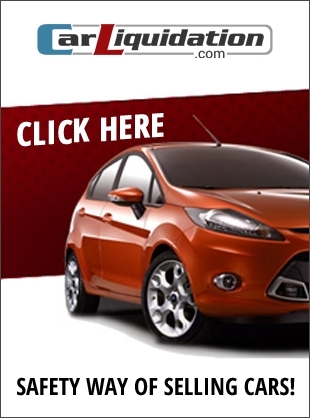 - Auctions can be exciting and trigger people to impulsively bid. 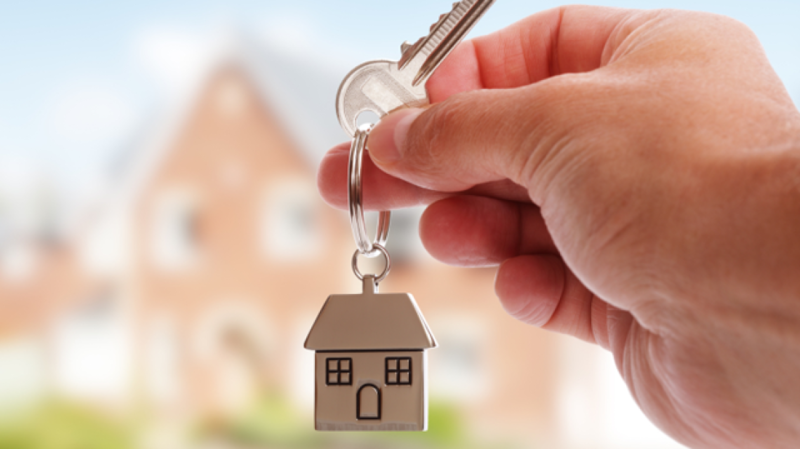 When bidding, stick to what you know so you can avoid costly mistakes. - Never go beyond your intended budget. It’s never a good idea in any case. There will be more auctions, and you might find something equally or even more desirable. - Try not to be the first one to bid. You can pace yourself better that way. If no one wants to buy an item, you might be able to get a better deal on it after the sale. - Never bid on an item if you are unsure about the quality or authenticity. - Look for potential when buying an antique. If the piece is from a period that is currently in style it will be priced higher because of the demand. But if it is a perfectly good piece with a lower demand, it may be available at a bargain price. - While you can restore and repair an item, remember that its value will always drop after restoration. If you are buying that piece for your own personal use and pleasure, it shouldn't matter so much. However, if you are buying as an investment, think twice about it.